You guys are awesome........ I have purchased a few items from you over a couple of years and never failed to be impressed with not only the product and the price but I think most of all the shipping. You get my gear to me faster than a courier would. Well done guys and I hope you are around for a lot longer to come. Avencore 1m Micro USB 3.0 Super-Speed Cable (A to Micro-B 10-Pin) + FREE SHIPPING! Portable devices are getting so teeny-tiny these days that there's no room for bulky USB sockets, which is where Micro-B connectors come in. With USB 3.0, they added an extra 5 pin extension onto the side, making a unique cable that's hard to mistake. Our Avencore Crystal Series USB 3.0 Micro-B cables are a great replacement for portable hard drives and smartphones when you need a good quality cable that's capable of fast charging and high-speed data transfer. These are 24/28 AWG workhorses that do well in any application. The awesome data/charge speeds of USB 3.0 come at the cost of cable length, and our range focuses on cables which can perform to their peak over all lengths. So if fast charging is your goal, Avencore has you covered when working with 2A chargers or better! Please note: Many USB 3.0 peripherals using the Micro-B plug won't work on a USB 2.0 host (even at the slower USB 2.0 speed) due to their power requirements. 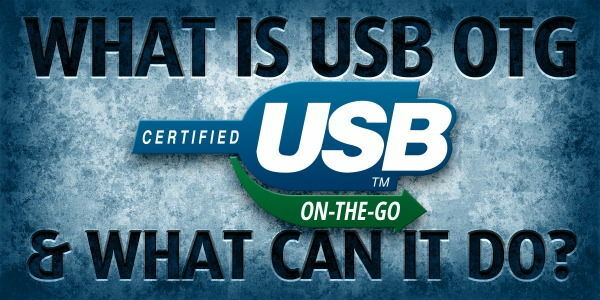 Please pair USB 3.0 devices with USB 3.0 host systems when using Micro-B 10-Pin cables. You guys rock. Always get my package the next day in Victoria. Don't know any other service that delivers so well and so fast. Am I in Australia or is this a dream? Good Work!